On 24 June 1967, the Beatles arrived at EMI’s Abbey Road studios to rehearse their new single, “All You Need Is Love”. The next day they were due to perform the track as part of Our World, the world’s first global live broadcast, where they were billed alongside the likes of Pablo Picasso and opera singer Maria Callas in a kind of international variety show. 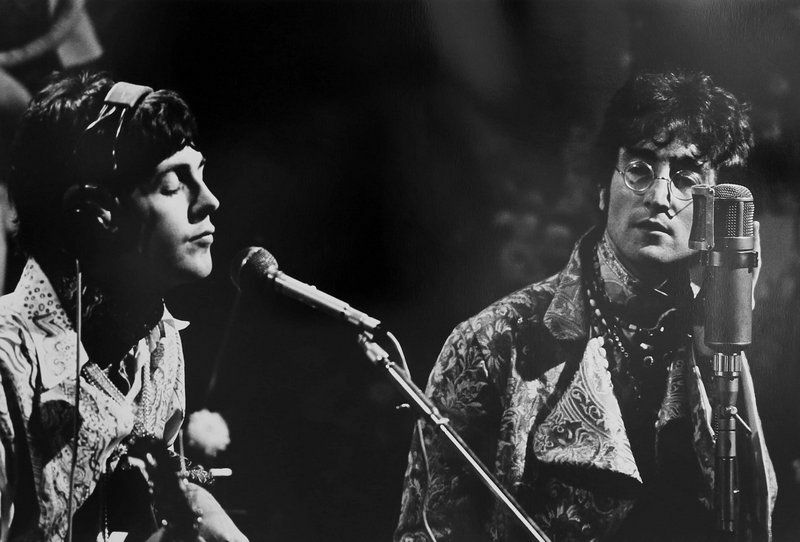 After scant rehearsal of a song that Lennon had only finished writing a few days before, the Beatles played what became one of their most enduring singles to an audience of more than 400m people. Tagging along was photographer David Magnus. 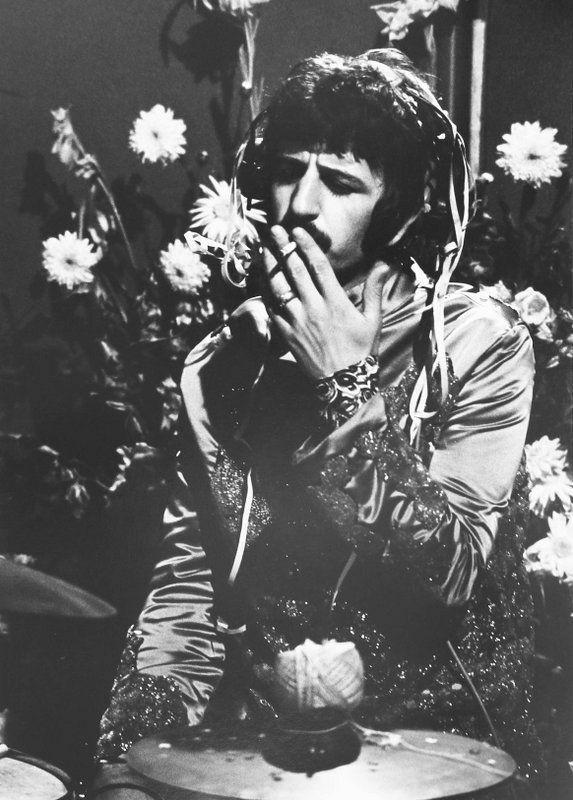 The 23-year-old had met the band four years previously, when they performed at Stowe public school (manager Brian Epstein had been so impressed by one pupil’s letter requesting an appearance by the band that he squeezed in an impromptu show on their spring tour, where they played to schoolboys, sat on benches, who clapped politely at the end of each song). 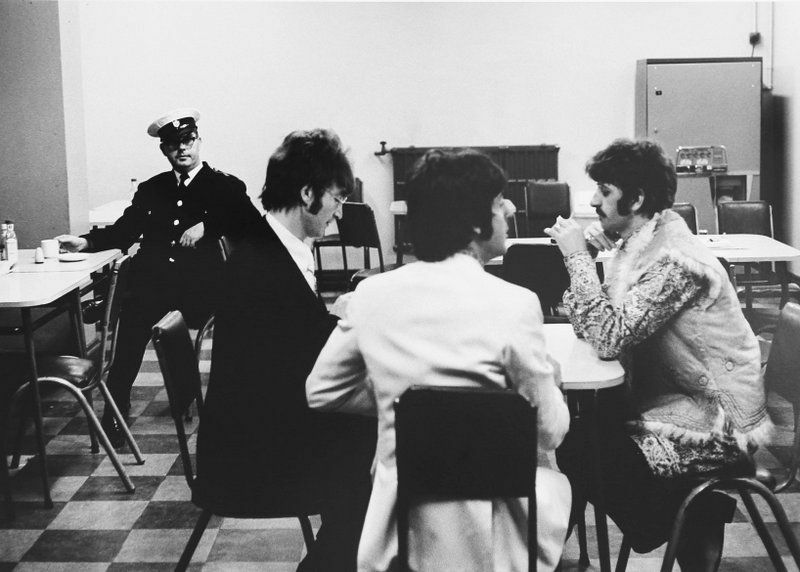 In March, London’s Proud Gallery will display a selection of these photographs as part of a new exhibition, The Beatles Unseen: Photographs by David Magnus. His photos capture the band about to perform the most viewed gig in history, but are singular for their intimacy. 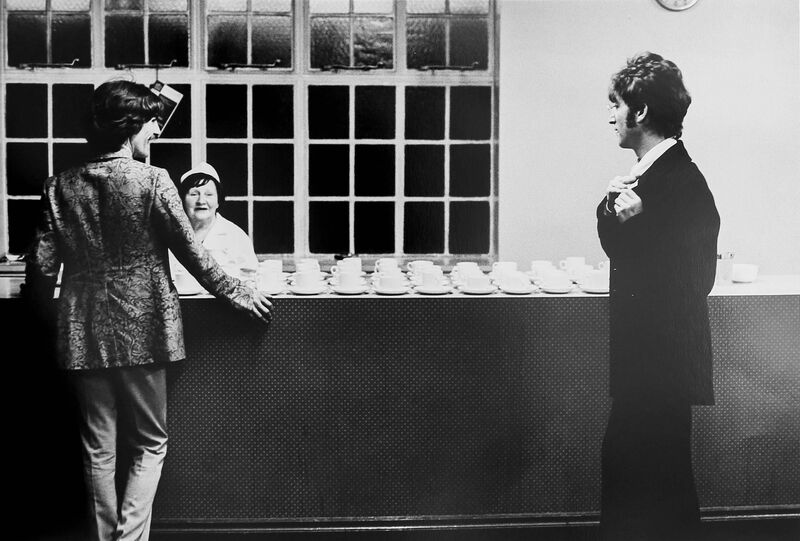 In Magnus’ pictures the Beatles are just four friends playing music and sharing cups of tea, the fans forgotten for a moment.